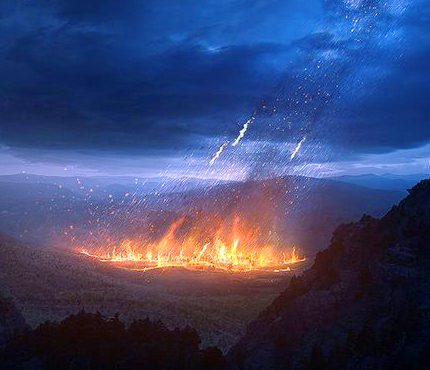 Who Destroyed Sodom & Gomorrah? Most students of Scriptures are quite familiar with the famous account of the destruction of Sodom and Gomorrah. Even though this well-known historical account would seem to be adequately explained by Scriptures and understood by most everyone, it also seems that upon closer examination there would appear to be crucial information that has essentially gone unnoticed. When several key passages of the narrative are more carefully scrutinized, one will discover something quite unexpected especially in regard to the true identity of who destroyed Sodom and Gomorrah. You are currently browsing the archives for the Targum Onkelos category.